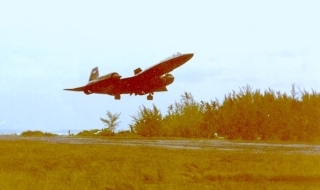 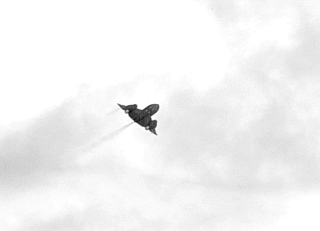 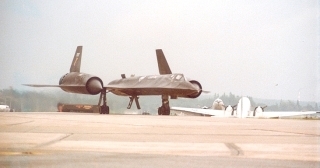 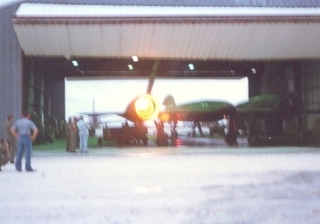 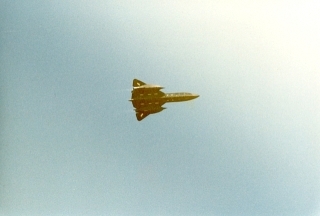 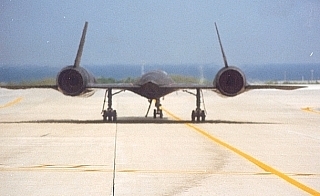 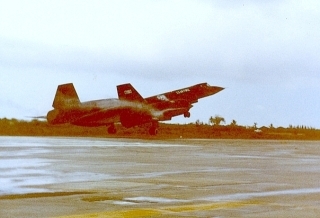 SR-71 Operations were conducted for a short time in 1978/79 at Diego Garcia. 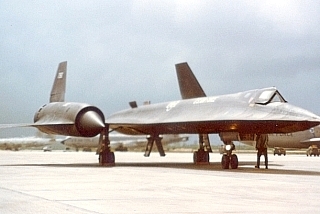 One of the SR-71 shelters at Beale AFB was dismantled and shipped to the coral island and then reassembled for use by the 9th Strategic Reconnaissance Wing. 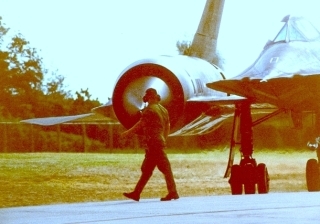 Diego Garcia is located in the Indian Ocean. 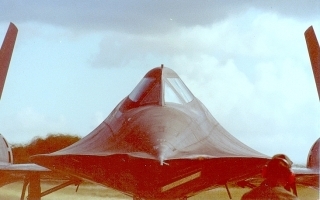 It is the largest island of the Chagos Archipelago, SW of Sri Lanka. 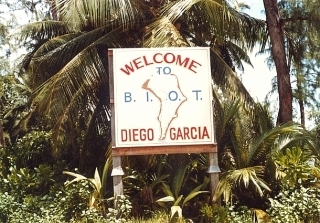 Diego Garcia is part of the British Indian Ocean Territory (BIOT). 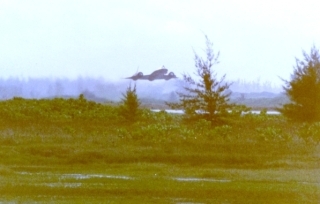 The island is also claimed by Mauritius. 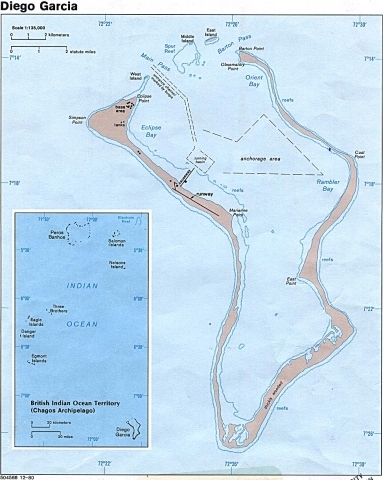 The Archipelago consists of 2,300 islands; Diego Garcia, largest and southernmost island, occupies a strategic location in the central Indian Ocean. 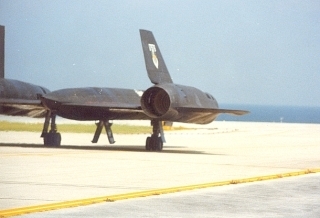 The Island is site of a joint US-UK military facility. 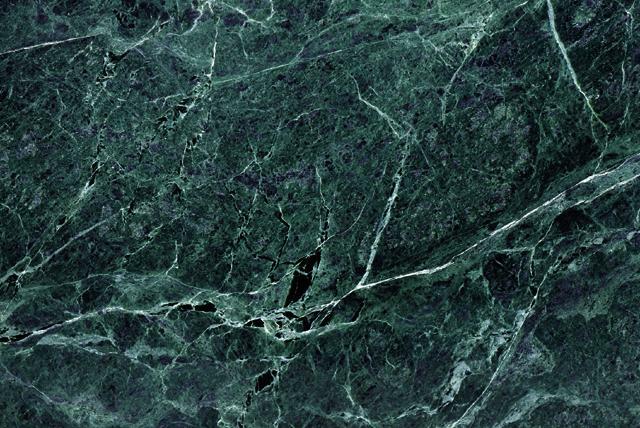 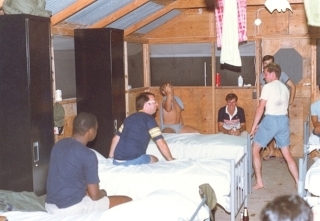 The 11-sq-mi (28-sq-km) island was leased (1970) to the U.S. 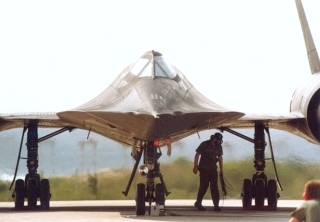 It was later developed as a major U.S. naval base to guard the PERSIAN GULF oil routes and to counter increased Soviet military activities in South Asia and Africa. 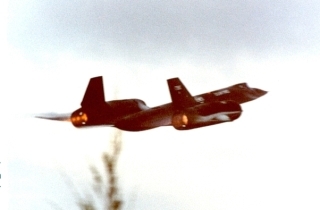 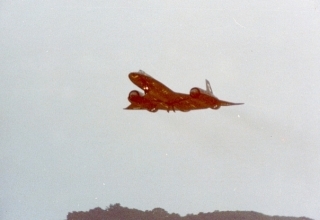 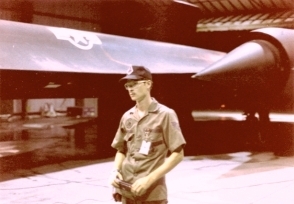 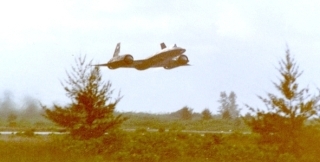 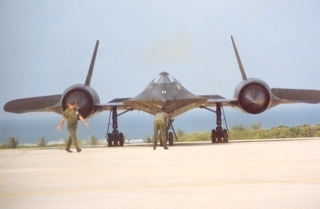 On 01 July 1980, SR-71 #962 departed Kadena AB, Okinawa with Pilot Bob Crowder and RSO Don Emmons at the controls. 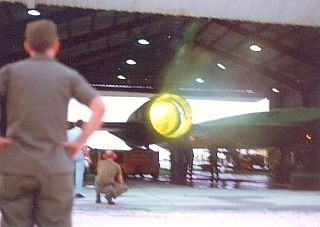 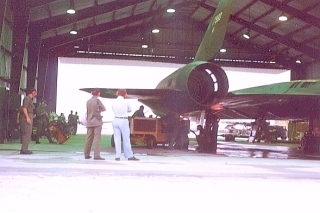 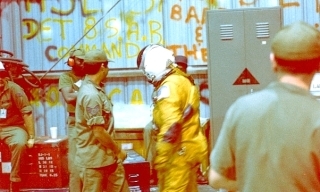 The 4.5 hour flight to Diego Garcia was to test and validate the readiness of the facility. 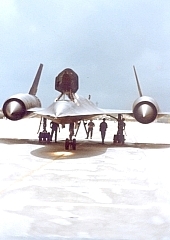 The following photos show a launch of #958 at the Diego Garcia Facility. 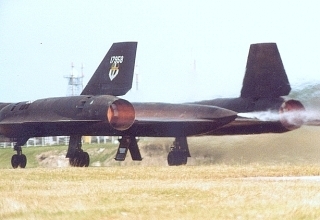 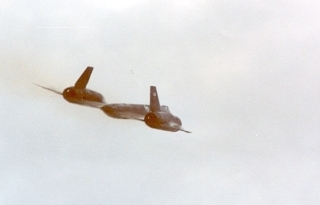 Page #50 of the "SR-71 Blackbirds"